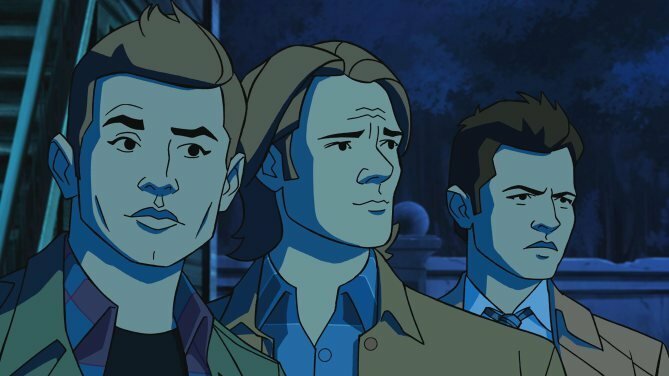 Even in its thirteenth season, I firmly believe Supernatural is still going strong, as I’ve yet to miss a single episode. 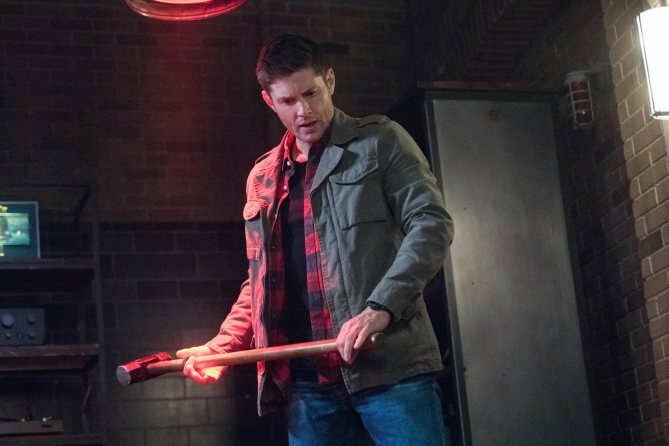 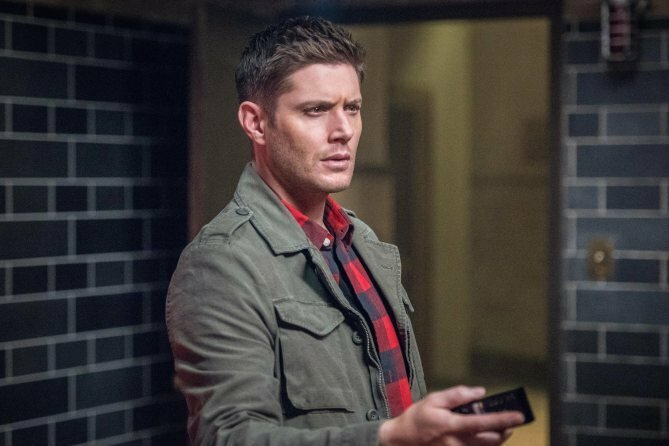 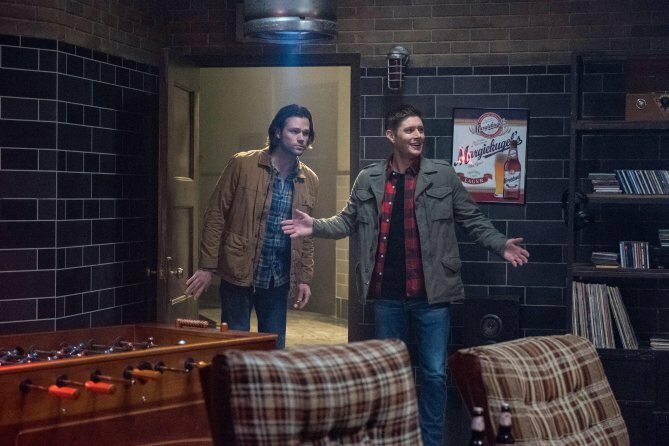 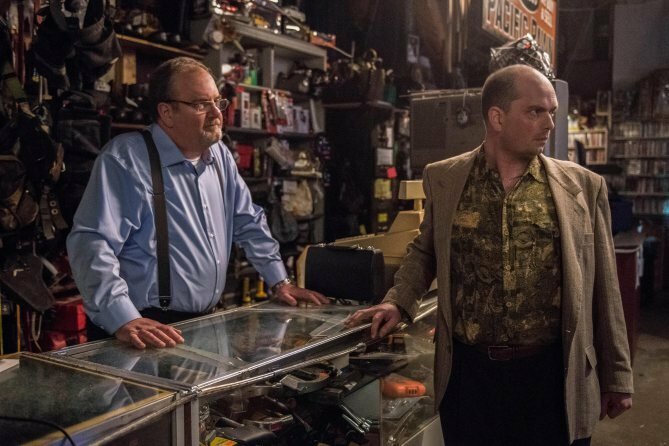 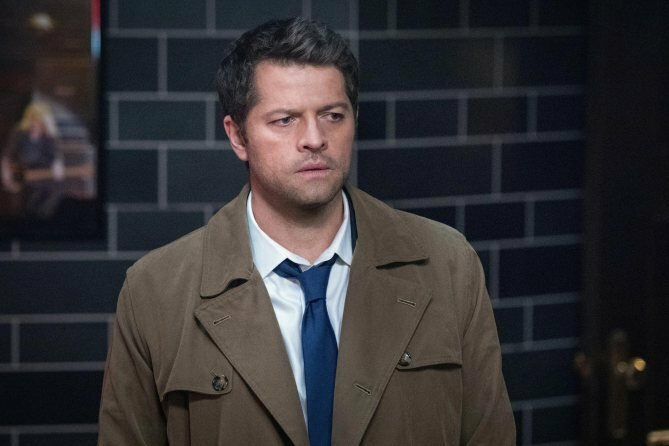 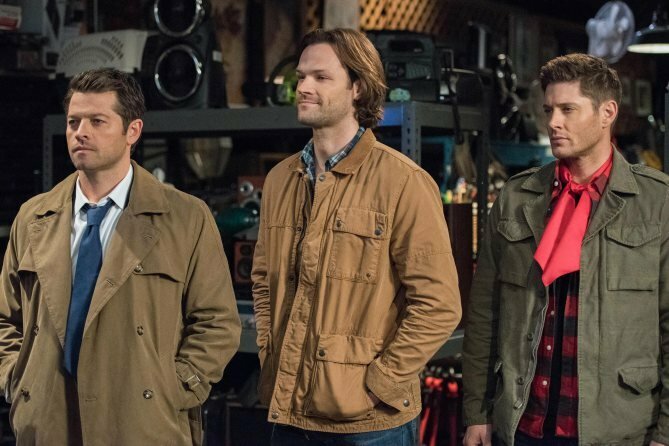 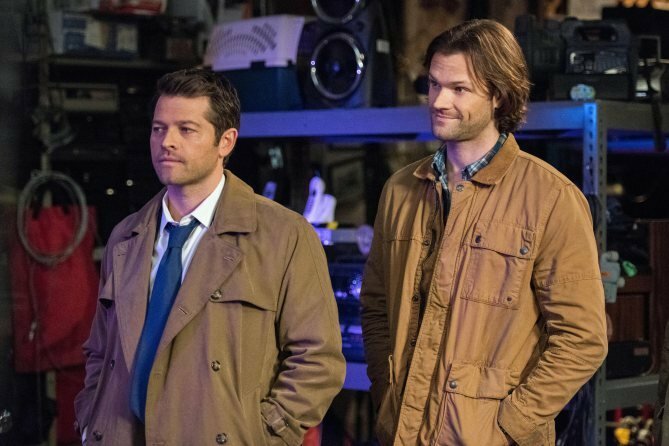 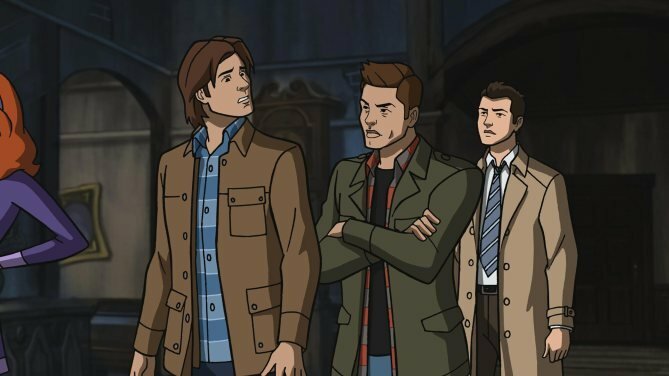 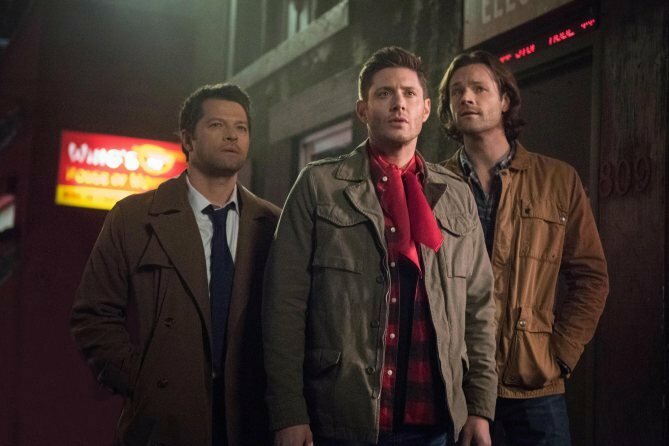 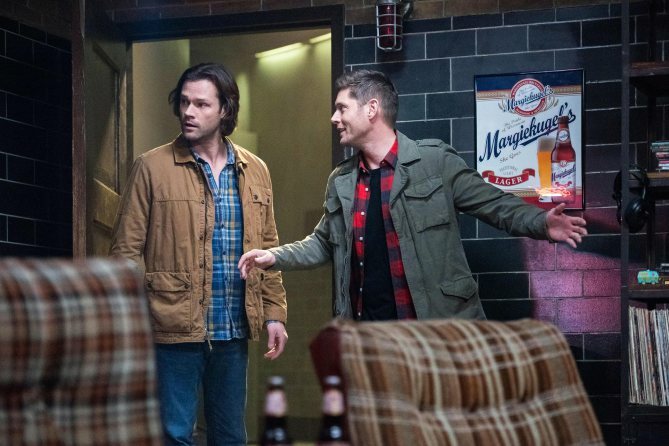 Of course, it’s been some time since series creator Eric Kripke was calling the shots, but the showrunners who’ve succeeded him – Sera Gamble, Jeremy Carver and, most recently, Andrew Dabb and Robert Singer – have done a fine job of adding to the mythology and giving us all reason to tune in. 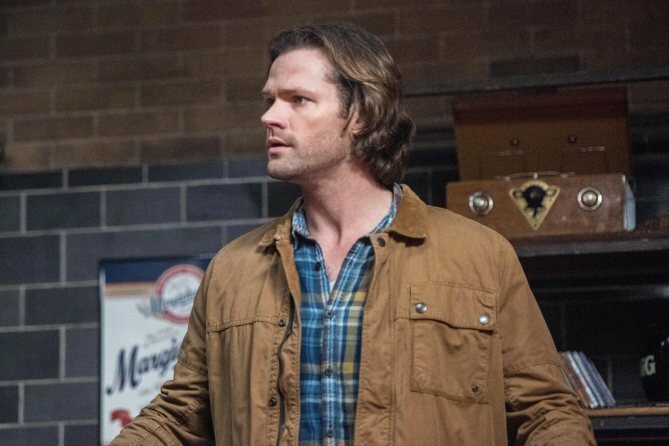 Of course, series stars Jared Padalecki and Jensen Ackles have a lot to do with it as well, but it all starts in the writers room. 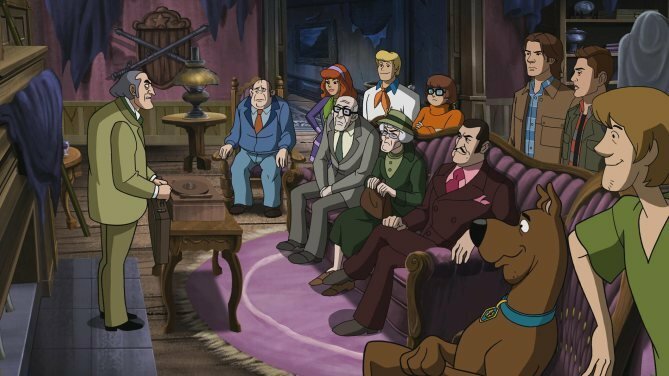 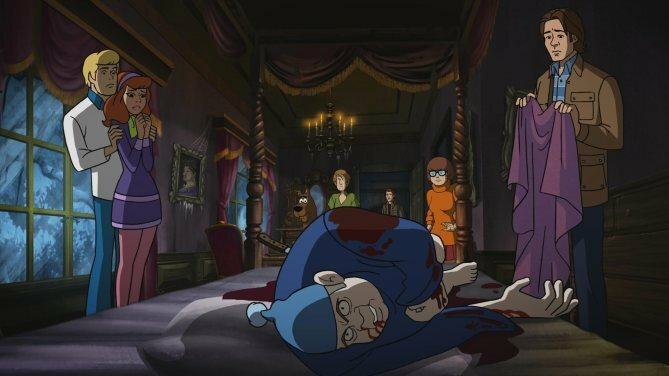 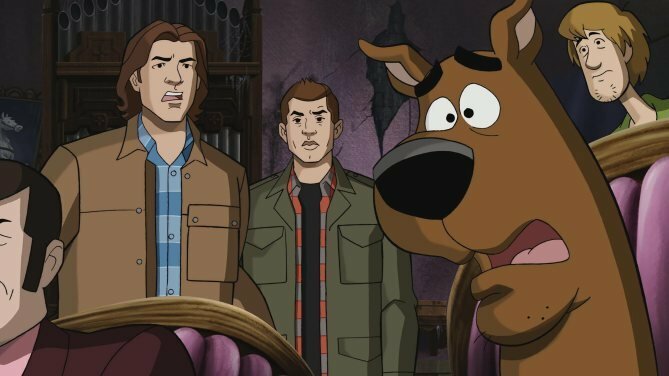 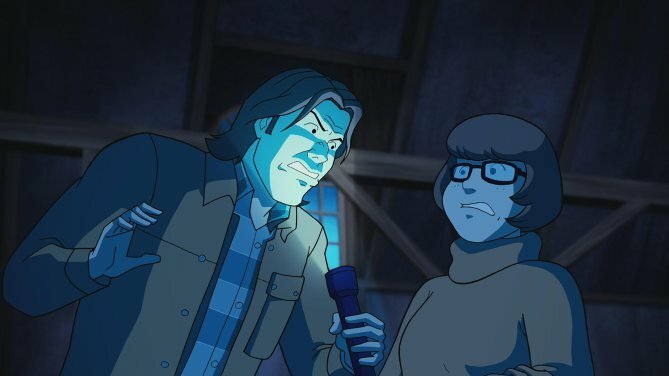 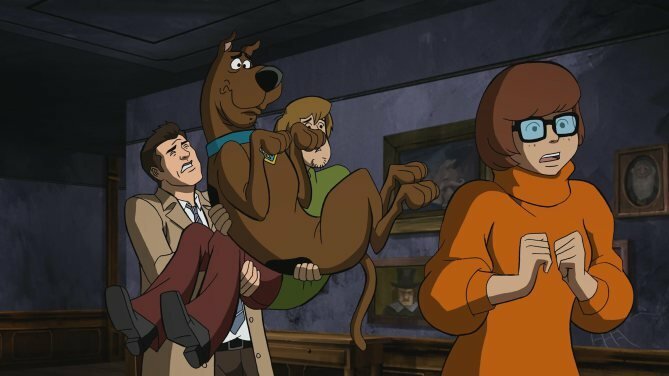 And while a whole hell of a lot has transpired since Kripke vacated his throne after season 5, it could be argued that the upcoming crossover with Scooby-Doo will go down as one of the series’ most memorable episodes, no matter which era is being discussed. 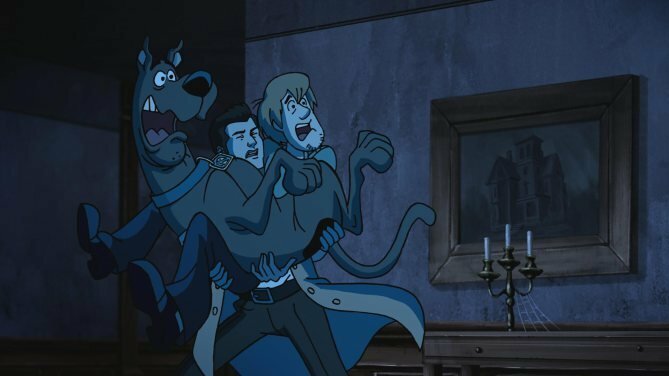 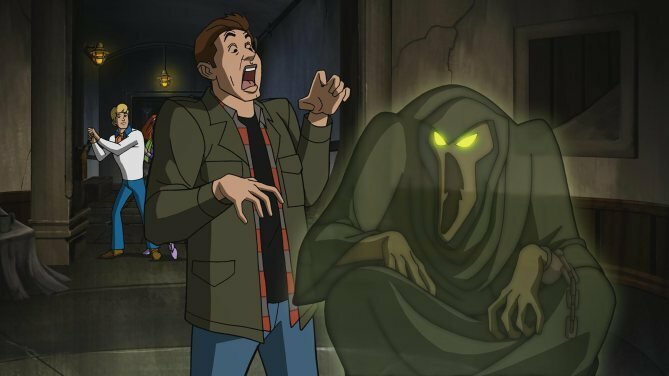 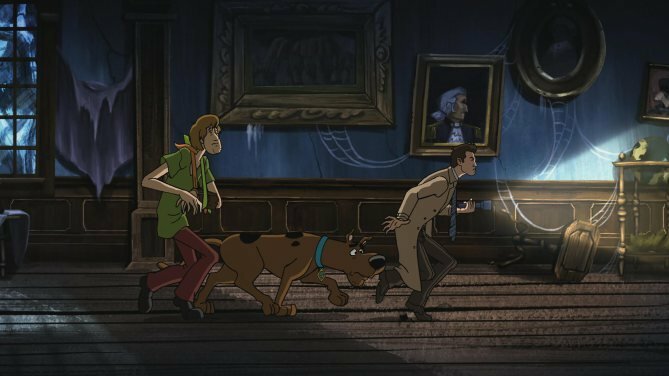 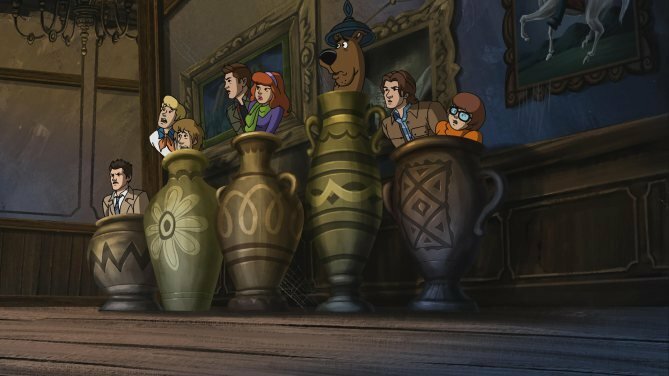 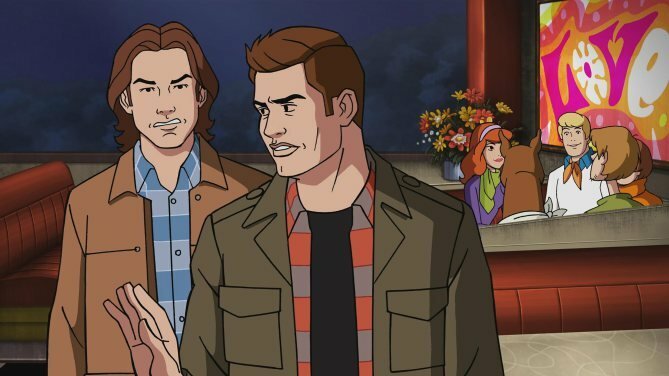 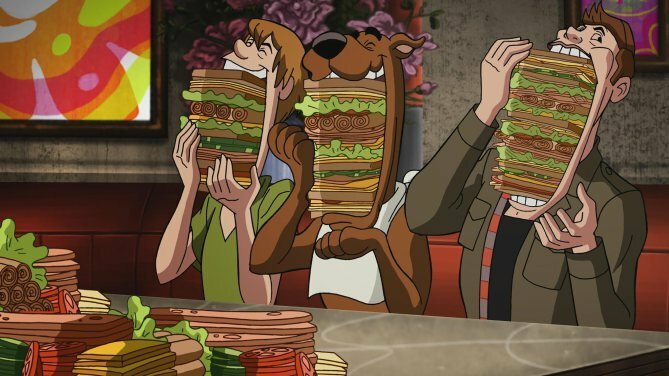 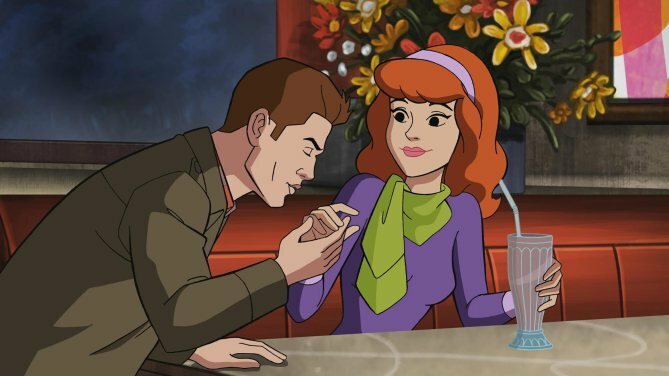 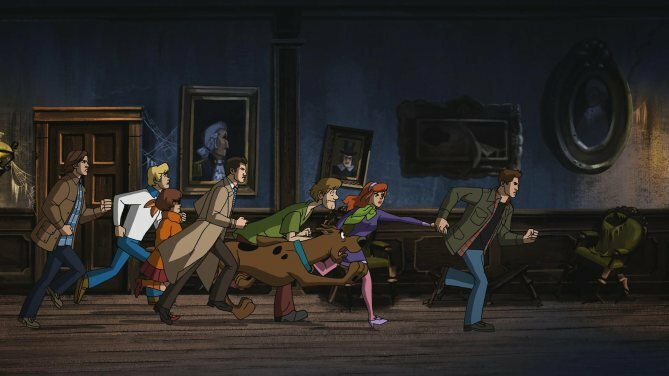 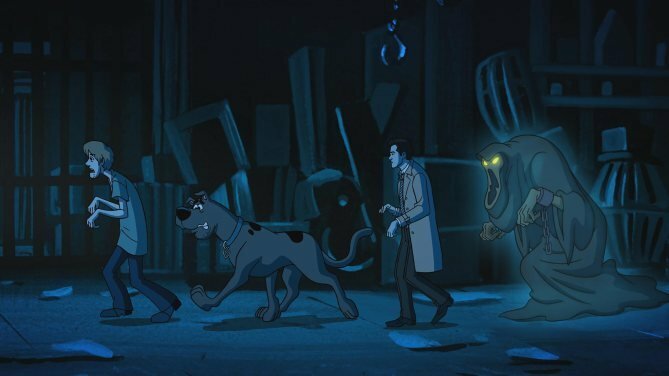 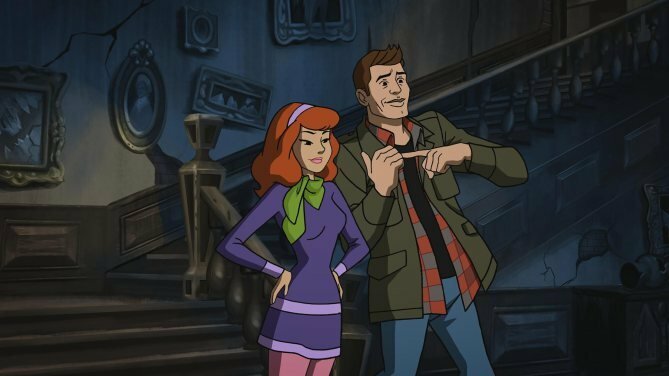 Of course, we’ll keep you posted if any big news regarding “Scoobynatural” breaks, but be sure to tune in to Supernatural on Thursday, March 29 on The CW to see what kind of hijinks transpire.